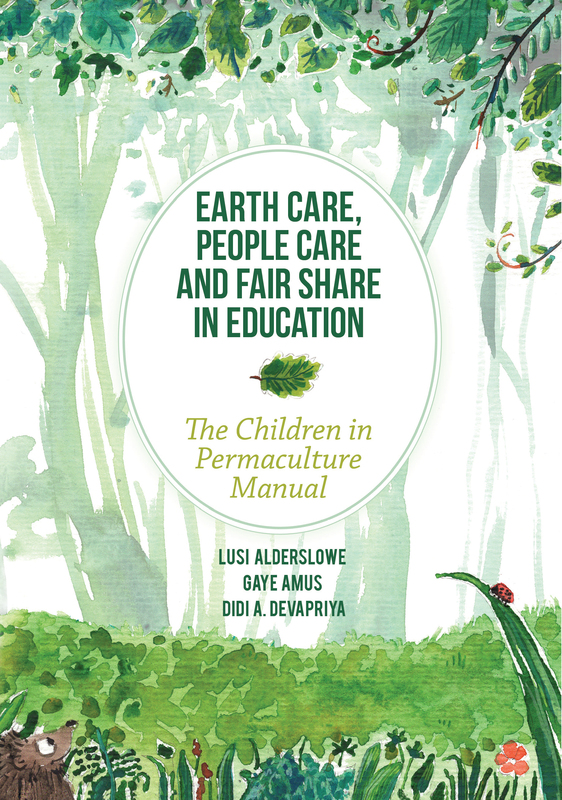 The Earth Care, People Care and Fair Share in Education is a ground-breaking manual which uses a permacultural lens to inspire child-friendly approaches to embed education for a sustainable future into preschool, kindergarten and primary school programs. The resource is designed to provide practical tools and guidelines to professionals and other practitioners dedicated to the vision of a better planet and on how to address ecological habits, values and attitudes with young children. The manual ilustrates holistic pedagogy and contains ideas for activities, session plans, and inspiration for reflections.